The wanted poster from the Wild West was both a warning and a source of pride for those who had their pictures emblazoned on them. Today’s wanted posters provide a unique way to help promote events, products, or draw attention to a specific cause in a fun way. The best wanted poster PSD templates will draw attention to the image, quickly convey the needed information, and encourage people to see the call to action. Here are some of the best available today. 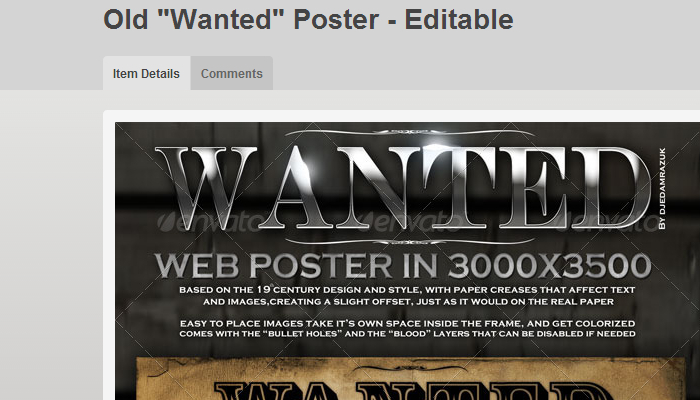 The wanted posters at Editable are some of the best that can be found right now. It combines the feeling of the old poster with a modern look that speaks to the graphic novel that is so popular today. You can put in your preferred graphic, stipulate a specific reward amount, and you can’t beat the bloody fingerprints at the bottom right of the graphic. There aren’t many places for promotional info beyond the headshot and name, but you can’t be the design. If you’re looking for an added level of customization to the wanted poster, but still want to keep at least a feeling of realism with the graphic, then take a look at the offering from Graphic River. It can be modified in just seconds, makes important photos have that old school feel to them, and some of the elements are even movable. Paper creases, blood splattering, and bullet holes can all be added, plush you can put in the perfect level of grunge. 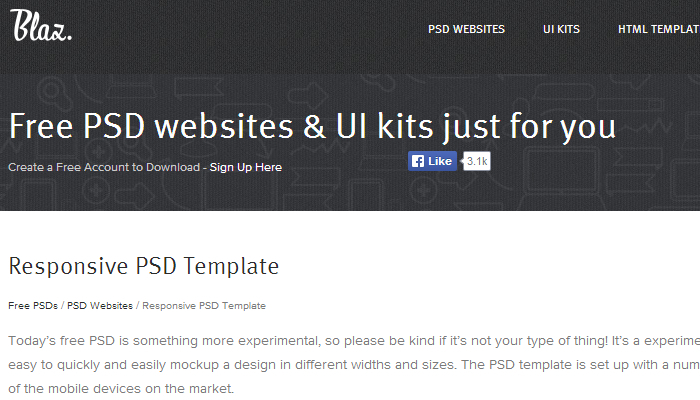 If you’re looking for an easy PSD template to use and you want to be able to modify it on your own system instead of over the web, then Templates Mob has a pretty good one that works with Microsoft Word. It’s a little basic compared to some of the others available today, but you can easily modify all of the text on the image and incorporate your own photograph. It’ll give you the clean look that you want so that your message is easily read. 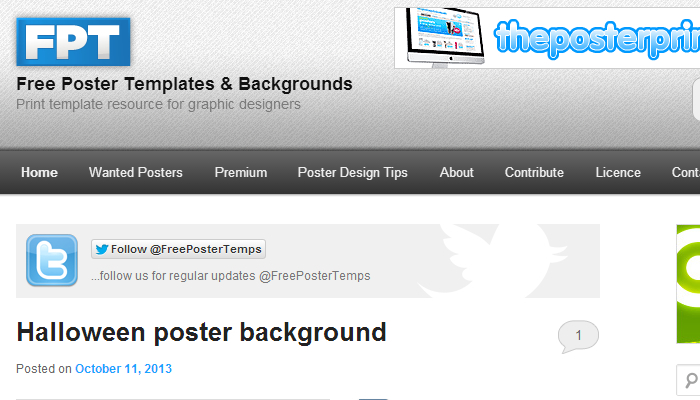 For a free wanted poster option, you can’t really beat the one that can be found on the UK Free Poster Templates site. It’s a pretty basic wanted poster where you can then insert your own preferred image. If you don’t have a grungey kind of photograph to include with the poster, you can use a free photograph imaging site like BeFunky to help give more realism to the poster as well. There’s a couple guns on the image, bullet holes, and the font style is perfect. In Microsoft Word, there’s already a wanted poster PSD template that isn’t too bad to use if you need something quick and simple. It’s got the classic yellowed paper tone and the burnt, torn edges that make for a good first impression. 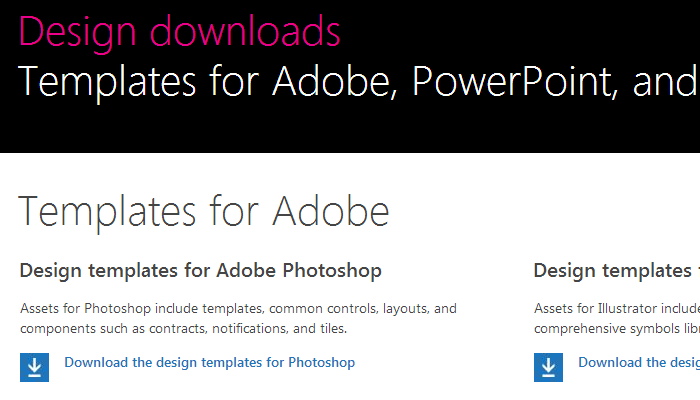 You just need to load up the template into a new Word document, insert your own picture, and you’re ready to go. 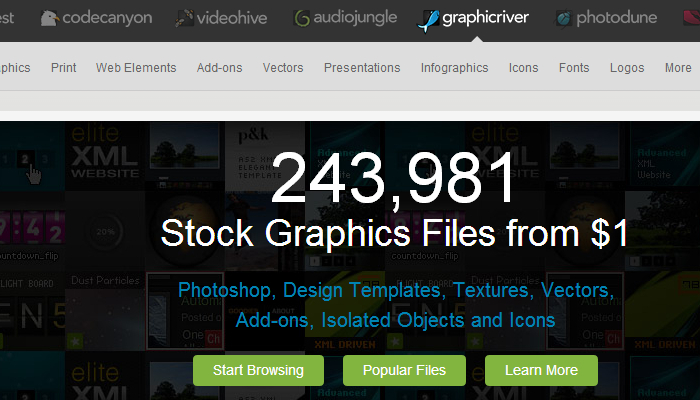 Simple and clean, it could be the perfect and free solution that you’ve been wanting.